On 22 December 2016, the Crown initialled a Deed of Settlement with the Hauraki Iwi Collective that incorrectly and inappropriately provides the Hauraki Iwi redress that extends into the heartlands of Ngāi Te Rangi, Ngāti Ranginui and Ngāti Pūkenga thereby undermining the mana, rangatiratanga and tikanga of our iwi. Pare Hauraki Redress Area claims an area of interest up to Oturu stream (Te Puna). Previous agreements were made under pressures to achieve quick settlements. They were made with the expectation that such agreements would be the extent of Hauraki claims into Tauranga. They were also made without acknowledging any rights of mana to Hauraki. The Crown also refers to redress as “commercial”, to impress upon iwi that such agreements do not interfere with mana whenua or iwi relationships to land. The Crown also thrashes a term that some redress is ‘non exclusive’ again to impress upon iwi that such redress will not impact mana whenua. 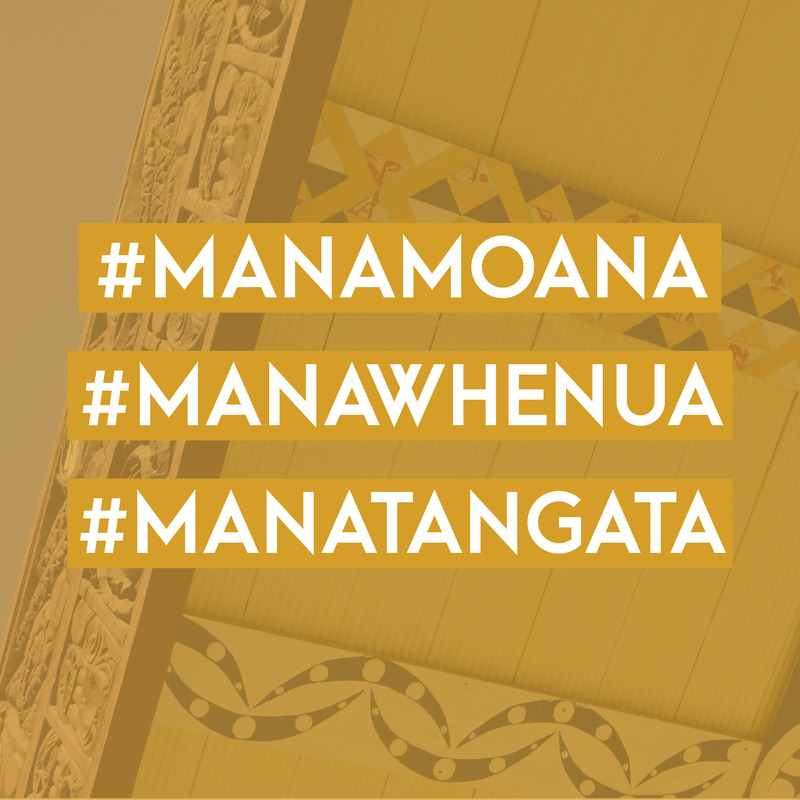 Relationships with post settlement iwi, particularly, Ngāti Whātua have provided Tauranga Moana iwi with insight into the consequences of allowing non mana whenua iwi into your rohe through settlement agreements. Tauranga Moana iwi have drawn strength from neighbouring iwi to not be pressured by the Crown to make compromises on mana whenua. Additional redress has been provided to Hauraki without Tauranga Moana iwi agreement since these previous agreements were made making previous agreements unfair and no longer sustainable. Hauraki are now asserting mana whenua. At the time the previous redress was agreed Hauraki were not asserting mana whenua. Hauraki have also offended Tauranga Moana iwi by declining invitations to hui iwi to iwi coupled with disrespectful correspondence from the Hauraki Collective Chairman. The Crown has acted in bad faith and has not been transparent in its dealings with Ngāi Te Rangi which has caused offence. Most importantly, and underlying this all is that Hauraki do not have mana whenua in Tauranga. They have never maintained ahi kā. There are individual Hauraki iwi settlements where Hauraki iwi are also claiming properties and decision making rights in Tauranga. We have a general understanding of what redress this is, however, the Crown refuses to provide us with the Settlement Deeds so that we can review the detail of this redress. The individual iwi have also failed to seek our agreement to this redress. We oppose this redress as well. Overall, there is a significant amount of redress being offered to Hauraki iwi. The actions of the Crown and Hauraki has caused Tauranga Moana iwi great offence that all previous agreements no longer stand. The combination of all of the above has made Tauranga Moana iwi determined to resolve Hauraki claims into Tauranga in a robust and meaningful way that is in accordance with tikanga Māori, without Crown interference and without time pressures. Tauranga Moana iwi have now experienced the process of settlement negotiations and have learnt that they are not processes that encourage fair and durable settlements between iwi. It is time for tikanga Māori to prevail! We seek that the Crown remove all redress in the Hauraki Settlement that relates to Tauranga Moana before the signing of the Hauraki Collective Deed proposed to occur on 22 July 2017. Then a proper tikanga based process for resolving issues needs to take place between Hauraki and Tauranga Moana, without Crown interference. Rangatira ki te Rangatira, kanohi ki te kanohi! The Crown and Hauraki are planning to sign the Hauraki Collective Settlement that includes rights to Hauraki in Tauranga Moana. We suspect that the objective is to sign the deal before Parliament closes for the 2017 General Election. The Hauraki Collective includes 12 Hauraki iwi who are located in the Thames/Coromandel region. If the Settlement is signed with the rights to Tauranga Moana included, these 12 iwi will gain the right to have a say in local decisions. At present there are 3 iwi in Tauranga, with the introduction of the Hauraki Collective, there will be 15 iwi to deal with in Tauranga. The ability to influence and exercise control and guardianship of the land, as a result of take (rights) and continued use or occupation (ahi kā) and having Tinorangatiratanga (Sovereignty) and Mana Motuhake over the land (Authority). Where do Ngāi Te Rangi, Ngāti Ranginui and Ngāti Pukenga assert Mana Whenua? 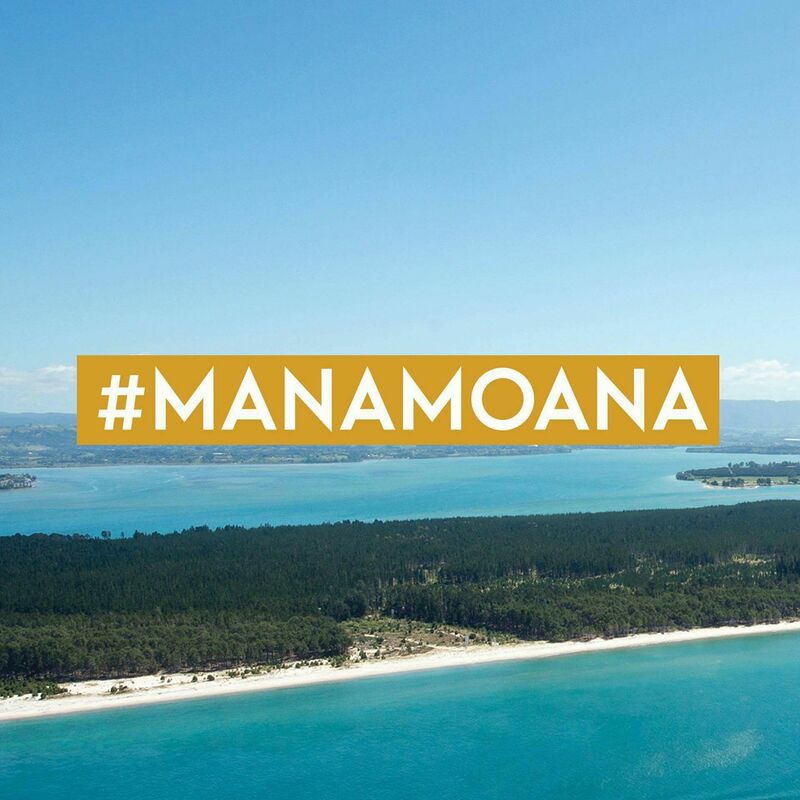 We have mana whenua from Waiorooro in the north to Te Awa o Wairākei in the south including the harbour and its waterways, the inner and outer islands and territorial sea. To uphold the mana and identity of Ngāi Te Rangi, Ngāti Ranginui and Ngāti Pūkenga in Tauranga Moana by ensuring that all rights offered to Hauraki iwi in Tauranga Moana are removed from the Hauraki settlements and that a tikanga process takes place to resolve issues iwi to iwi without Crown interference. What are we doing to achieve this? Continue efforts to inform our iwi members and the local community. Continue to put pressure on Ministers to support the removal of rights to Tauranga Moana from the Hauraki Settlement. Continue to engage with uri of Hauraki and seek their agreement to park Tauranga Moana redress and engage in a tikanga based resolution process. Continue to seek the support of other iwi and hapu who are experiencing similar issues with Hauraki. Continue in the Waitangi Tribunal. Political Protest and direct action against the Crown and Hauraki. Show your support say "NO"
Show your support for the iwi of Tauranga Moana ( Ngāi Te Rangi, Ngāti Ranginui and Ngāti Pūkenga ) by contributing to the battle against the Crown and the Hauraki Collective. Let your voice be heard by saying "NO" via email to the Crown. The Crown is not honouring their Treaty partnership obligations. The Government is required to acknowledge our grievance and remove any redress within Tauranga Moana that is being offered to the Hauraki Collective. There is power in numbers!! Encourage all your whanau and friends to send an email in support. There is an email template to assist you and your whanau to send to the Ministers offices. You can copy and paste into your email however we encourage all whanau to voice their own views within the email. Put pressure on the Crown and make our voices heard.